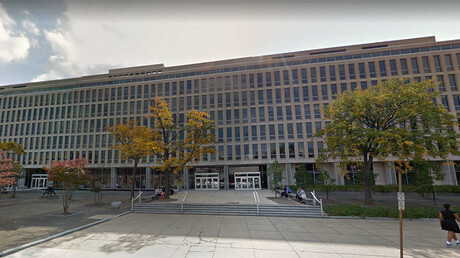 A coalition of states have jumped aboard a lawsuit against Environmental Protection Agency (EPA) Administrator Scott Pruitt for not banning a purportedly dangerous chemical that can affect the development of a child’s brain. Maryland, Massachusetts, Vermont, Washington and the District of Columbia filed a motion Wednesday against EPA chief Scott Pruitt, in a suit which claims he broke the law by ending efforts to ban the chemical, chlorpyrifos. The pesticide is sold by Dow Chemical through its subsidiary, Dow AgroSciences, and is sprayed onto food. Neurodevelopmental problems are cited as a main issue with chlorpyrifos. The EPA made the decision not to outlaw the pesticide, which is sprayed on apples, citrus fruits and cherries among others. On Thursday, the EPA said it was reviewing the lawsuit, the Associated Press (AP) reported. The US Court of Appeals for the Ninth Circuit in San Francisco will hear the case. Federal law states that the US Food and Drug Administration must ensure that pesticides used on food are safe for humans consumption. He continued, “yet, the administration is jeopardizing our kids’ health, allowing the use of a toxic pesticide for which it can’t even identify a safe level,” AP reported. Chlorpyrifos is actually shockingly similar to a chemical spray which was developed during WW II as a weapon. It has been used on farms since the ‘60s. Now, it is one of the most widely used agricultural pesticides in the US, with around 5 million pounds being sold annually. Dow spent $13.6 million on lobbying in 2016 and has a long history of retaining influence in Washington through massive contributions. Andrew Liveris, Dow’s CEO, is a close advisor to President Trump and pumped $1 million into his inauguration event, AP reported. 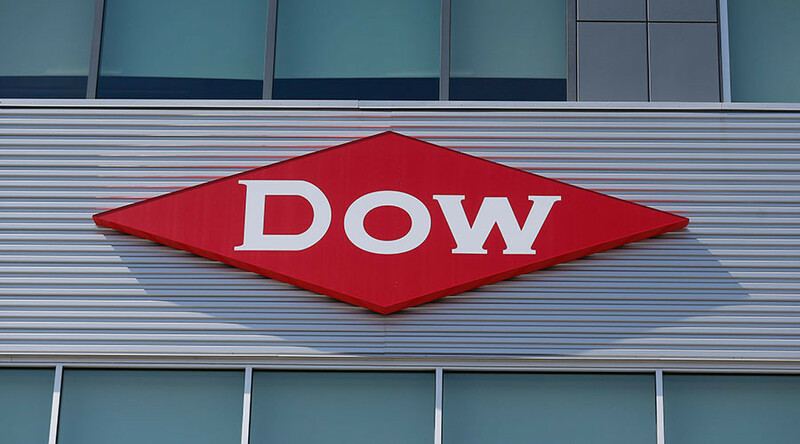 Lawyers hired by Dow Chemical – along with two other producers of organophosphate pesticides – asked Trump’s administration to “set aside” negative government findings which show that the pesticide is a risk to almost every federally protected endangered species, according to AP. Last month, the American Academy of Pediatrics – which represents more than 66,000 pediatricians and pediatric surgeons – urged the EPA to ban chlorpyrifos. The group says it is “deeply alarmed” about the continued use under Pruitt’s watch. The Pesticide Action Network and the Natural Resource Defense Council (NRDC), also asked a federal court in April to force the EPA to ban the pesticide, The Hill reported. In October 2015, former President Barack Obama’s administration submitted a proposal to ban the spray on food. A risk assessment conducted by nine EPA scientists found that “there is a breadth of information available on the potential adverse neurodevelopmental effects in infants and children as a result of prenatal exposure to chlorpyrifos,” AP reported. The NRDC and other groups sued the Obama administration before it had taken the action to ban the substance.